We're committed to making a positive contribution to the sustainability of our industry and community. 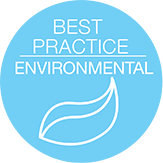 Our Best Practice Commitment and CSR Policy outlines how we select, develop, formulate or modify products to meet best practice quality, safety & environmental standards. As a company we recognise our connection to the wider community. As we prosper, we want our community to prosper as well. View more about our commitment to community here. Our quality rating system helps you select the best product for your needs by rating each on price point, image quality, durability & strength . Still unsure? Just contact one of our product specialists for more information. 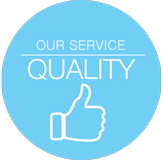 See more about the Rojo quality system here. 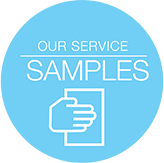 Test our products and receive FREE sample. One of our team will deliver it direct to you and go over our high performance product range. 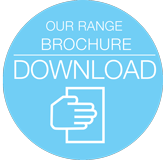 Check out our entire range in our product booklet.